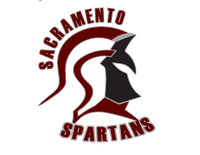 Sacramento California - Sacramento Spartans start of with a win. They are the first EIF West Coast league team to be undefeated. We thank all the Fans and the Children that came out in big numbers to support us. 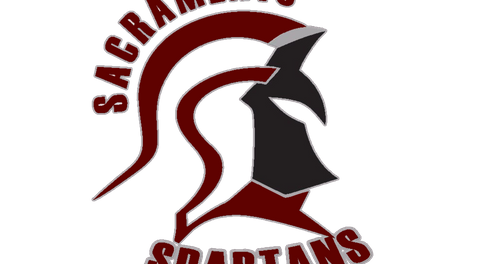 please keep your support up Sacramento we will keep bringing you victory's.